Description: Our client is currently seeking an Advanced Big Data Engineer in Plano, TX for a 6 month right-to-hire role, must be able to work for any employer without company sponsorship now and in the future. If interested please send resume to jbriggs@judge.com with availability to speak. Experience with MPP databases like Greenplum, Teradata is preferred. Ability to troubleshoot issues and develop functions in an MPP environment is a plus. The Judge Group is a privately-owned, leading professional services firm. What does that mean? 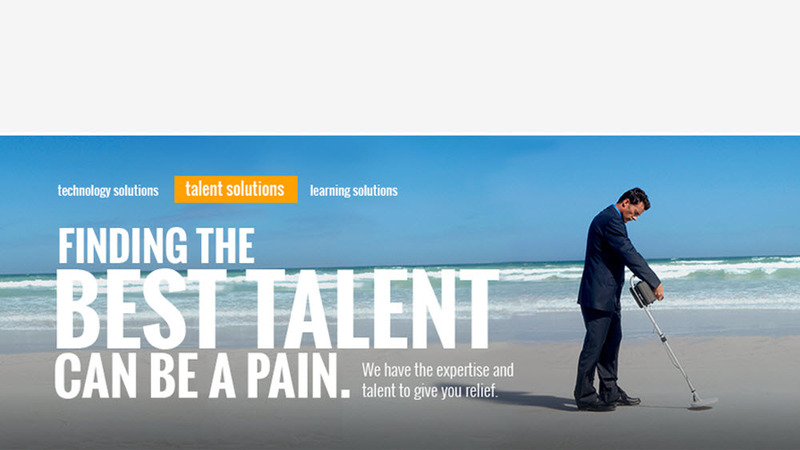 It means we provide technology, talent and learning solutions to businesses around the globe, and we're great at it. 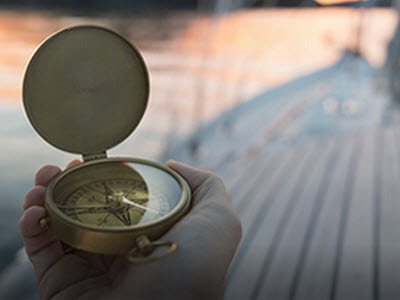 Our expertise is positioned at the crossroads of people and technology—two of the most important aspects of successful business today. 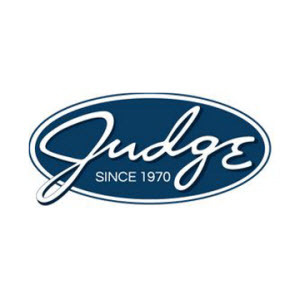 Similar Positions at The Judge Group, Inc. Thanks for applying for the position of Big Data Engineer (Advanced) with The Judge Group, Inc. through Dice.